Congressman Mike Fitzpatrick (Republican PA) and Congresswoman Louise Slaugter (Democrat NY) will be introducing this new bill on June 8th, 2016. This bill would remove the pre-emption from ALL medical devices so that a PMA (pre market approval) does not arbitrarily protect against liability. A similar effort had over 100 cosponsors several years ago, and we hope to drive similar bi-partisan support while still keeping the focus on the harm caused by Essure, and the need for Essure to be removed from the market. Kristiana Burrell has given her blessing to have the bill named after her daughter, Ariel Grace. 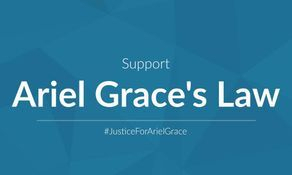 This bill will be called Ariel Grace’s Law and is being introduced on June 8th, 2016, the one year anniversary of Ariel Grace's death. 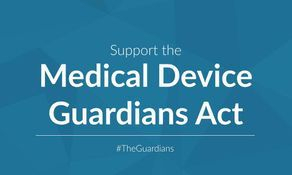 Also, on June 8th the Medical Device Guardians Act of 2016 will be introduced. This bill will eliminate conflicts of interest at the FDA, protect individual practitioners from liability when reporting adverse outcomes associated with the use of medical devices, and prosecuting failures to “self-report” from practitioners. There will be a press conference on Wednesday, June 8th at 1pm on the steps of the Capitol Building in Washington, DC after the bills are introduced on the floor of the House of Representatives. If you are a local e-sister, and would like to attend, please PM Amanda Edwards Rusmisell so she can forward your information onto the Congressman's office. There will be folks and their families attending that have been harmed by many medical devices. This is a great step for our cause and all medical devices shielded by PMA! Reps. Fitzpatrick and Slaughter will join women and families affected by dangerous medical devices Essure and laparoscopic power morcellators to announce package of bills aimed at strengthening the FDA’s medical device review process and increasing accountability for dangerous products. Speakers will share the emotional effects of these failed devices and their fight for justice. To confirm coverage or request more information, contact Aaron Clark at [email protected]. Fitzpatrick and individuals will be available for calls with press following the event - Please contact [email protected] for more information. 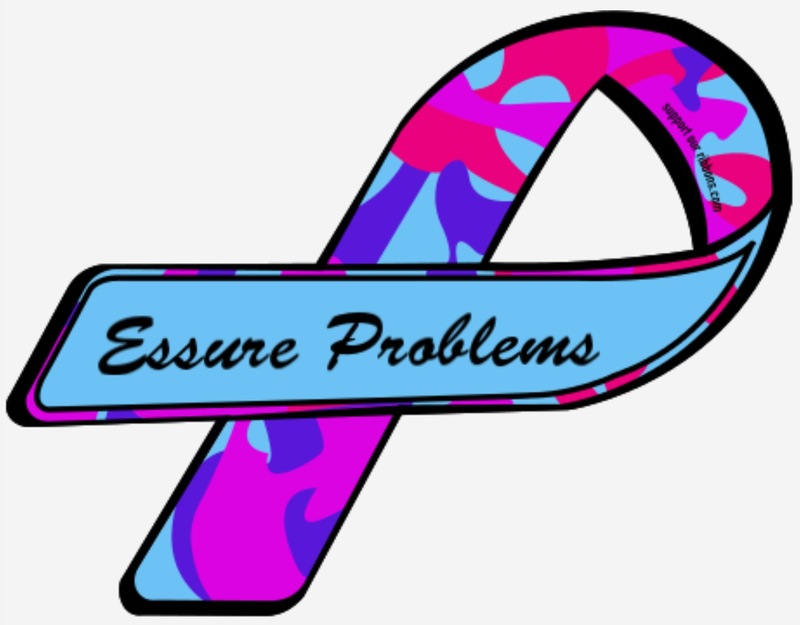 · Essure has harmed more than 29,000 women who have reported symptoms from Essure including extreme pelvic and abdominal pain, migraines, autoimmune reactions, loss of teeth and hair, and the coil damaging the uterus and other organs in the abdominal cavity. Last year, Fitzpatrick introduced the E-Free Act to remove the permanent sterilization device Essure from the market. · Power Morcellators have been spreading an undetectable fibroid cancer throughout the body, like shrapnel, for decades – taking Stage 1 cancers immediately to Stage 4. For hundreds, if not thousands of women, what was supposed to be a routine procedure ended with a death sentence. Last year, Fitzpatrick successfully commissioned a GAO investigation into FDA’s approval of this device and the failure of the reporting system to catch this unsafe device. 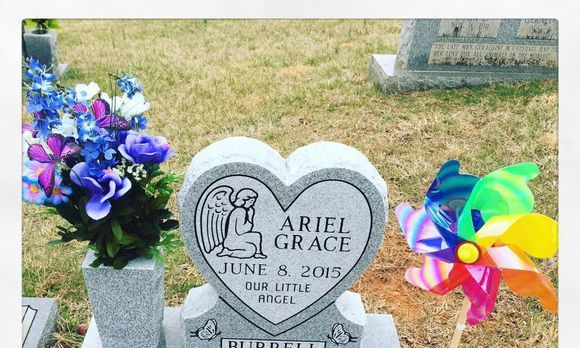 On June 8th join us in honoring Ariel Grace by having a pink porch light, blowing bubbles, wearing pink, having your children blow pink pinwheels, etc. Take pictures of this and post them to this event page to be shared all over social media. 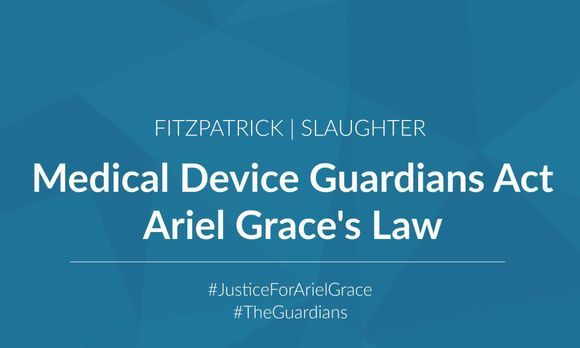 We are excited by the new bill Ariel Grace's Law. Not only does it restore the civil rights of women harmed by Essure, but this bill levels the playing field again, and restores justice to American citizens harmed by all class three medical devices. - Ennis & Ennis, P.A.